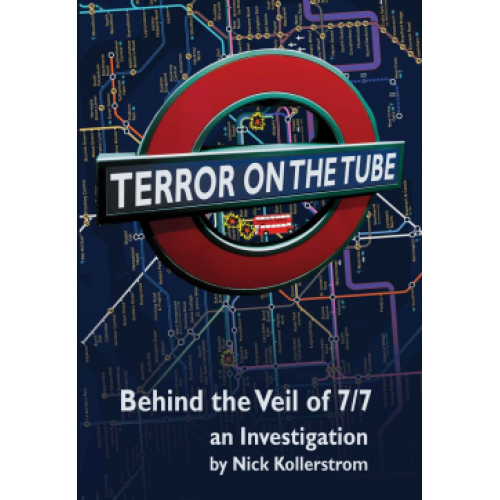 The new edition of Nicks book, Terror on the Tube, Behind the Veil of 7/7' aims to open up public debate over who perpetrated the London bombings – including an in-depth analysis of the five-month ’7/7 Inquest’ held. It may be the only book that will give you real answers, over just what happened on that day. 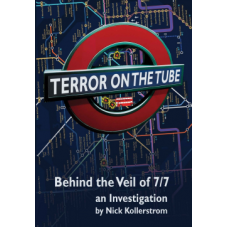 The NEW EDITION of ‘Terror On the Tube’ has a full analysis if the 5-month 7/7 Inquest, and its the only book you can get which will really tell you the truth about what happened on that day. Geoff Simons, The Morning Star.